Cover of MR. M.A.X. 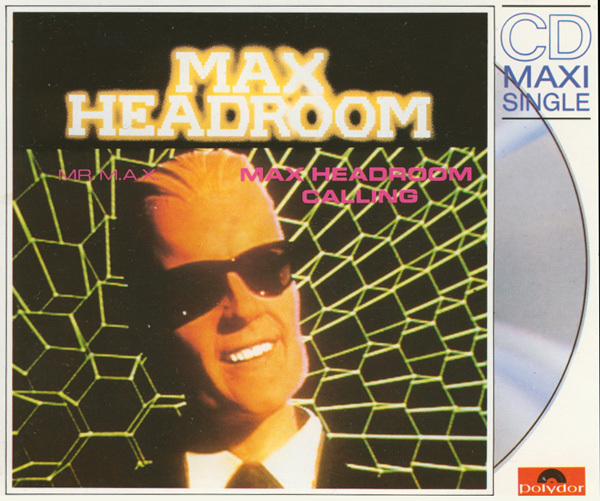 CD, an apparently bogus Max ripoff from 1989.
current 15:17, 30 March 2015 600 × 501 (166 KB) Max Headroom (Talk | contribs) Cover of MR. M.A.X. CD, an apparently bogus Max ripoff from 1989. This page was last modified on 30 March 2015, at 15:17.